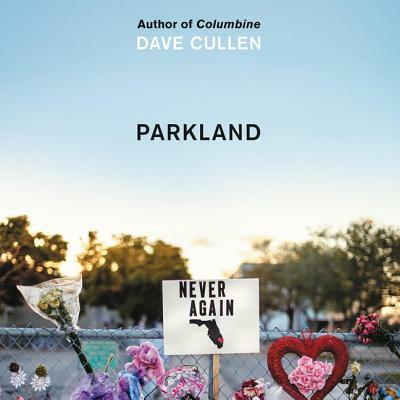 On the first anniversary of the events at Parkland, the acclaimed, New York Times bestselling author of Columbine offers an intimate, deeply moving account of the extraordinary teenage survivors who became activists and pushed back against the NRA and feckless Congressional leaders--inspiring millions of Americans to join their grassroots #neveragain movement.Nineteen years ago, Dave Cullen was among the first to arrive at Columbine High, even before most of the SWAT teams went in. While writing his acclaimed account of the tragedy, he suffered two bouts of secondary PTSD. He covered all the later tragedies from a distance, working with a cadre of experts cultivated from academia and the FBI, but swore he would never return to the scene of a ghastly crime.